Spring Hill resident Randal Miller, 36, gestures to the landside that damaged his home. 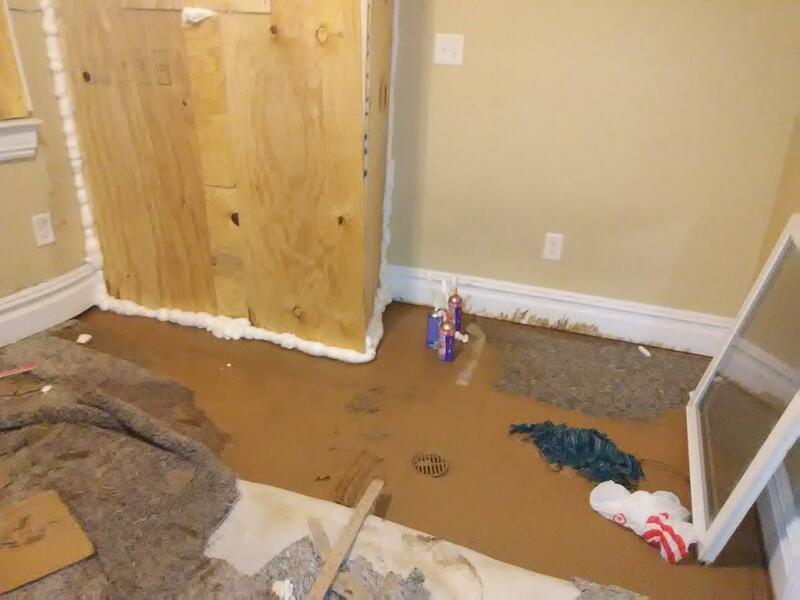 Randal Miller's laundry room has been covered in mud and glass since mid-February landslides. 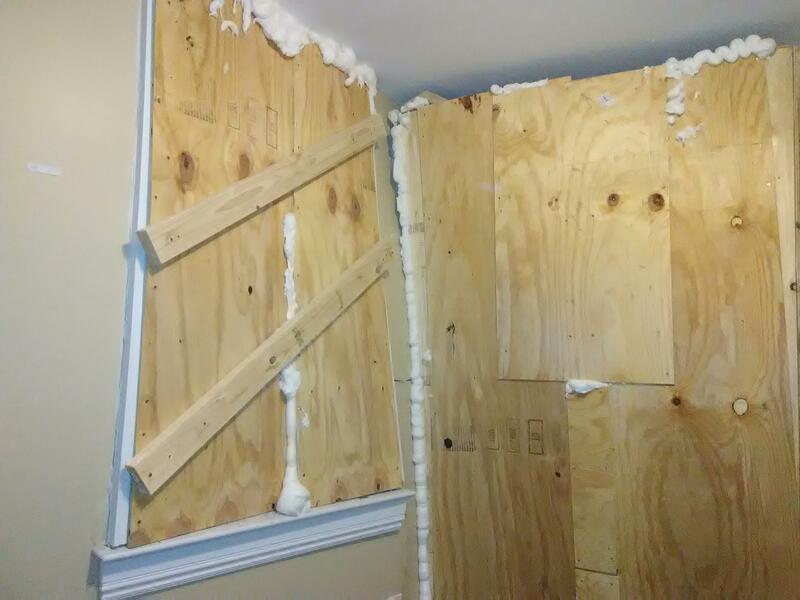 “About a week later, the second wave of heavy stuff came down and busted this window and pushed the wall in,” he said. Landslides have always been an issue for the city due to its steep hills, clay soil and narrow valleys, but they usually occur in late spring and early early summer. Winter is typically Pittsburgh’s driest period, which is good, because the soil at that time is very wet as plants have yet to sprout and pull water from the ground. However, 2018 has been Pittsburgh’s wettest start to the year on record. February in particular was exceptionally rainy with higher than average higher temperatures. “When we see an incredibly wet February like we had, that’s superimposed on soils that are already wet, and that sort of put in motion a whole sequence of damaging landslides,” said Francis Ashland of the U.S. Geological Survey. 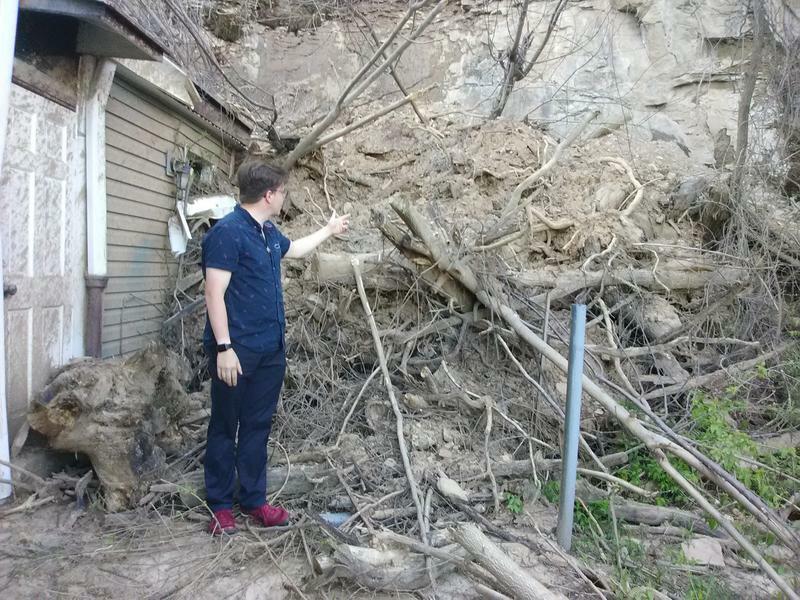 Mid-February landslides damaged a number of homes in Pittsburgh, including Randal Miller's in the Spring Hill neighborhood. 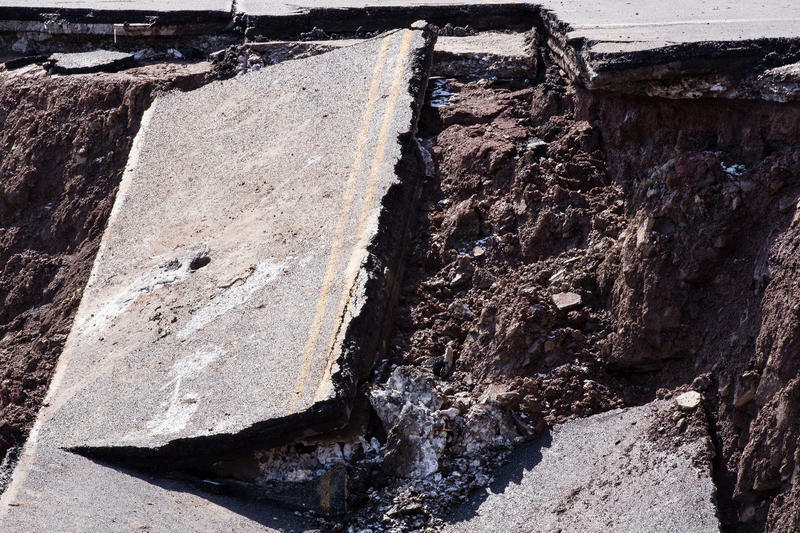 In addition to the city’s rivers flooding roads and Point State Park, landslide after landslide has shut down Route 30 and forced people like Miller from their homes. Ashland said, according to the unofficial historic record, the last time it rained this much during a February was 1891. But in the coming years, February landslides might be more common due to the warming of the earth's climate. Temperatures in western Pennsylvania are about a degree centigrade warmer, or nearly 2 degrees Fahrenheit, compared to a century ago. Neil Donahue, an atmospheric chemist at Carnegie Mellon University, grew up in Pittsburgh and said he remembers when winters were colder. Climate change models show that not only is it getting warmer, but weather patterns are becoming more extreme. That means wet places are getting wetter and dry places drier. More water evaporates in warmer temperatures, and warmer air can in turn hold more water creating the potential for heavier storms. There are things the city can do to adapt to the changing climate. One way is capture and divert heavy rain through green infrastructure. “The basic idea is to use nature as a means both slowing, storing and treating this storm water,” said Jordan Fischbach, co-director of the Rand Corporation’s Water and Climate Resilience Center. 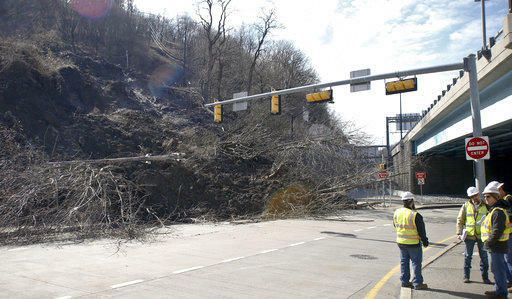 The aftermath of the landslide along Route 30 in East Pittsburgh. 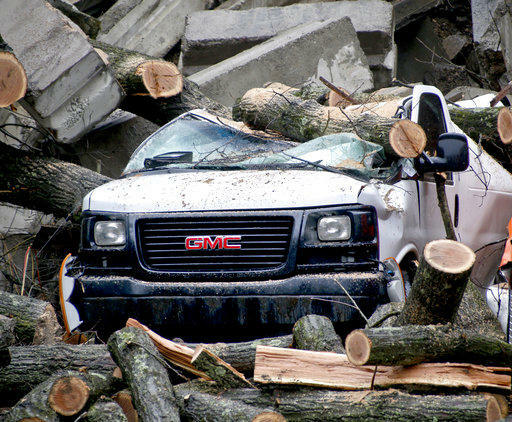 The road will be closed for several months and several apartment buildings were destroyed by the landslide. The city is already doing some of this by landscaping native plants and placing rocks in strategic areas. It's also gathering information about soil conditions and storm water drainage to identify the vulnerable areas. Fischbach said officials should also focus on preparedness. Back in Spring Hill, Randal Miller said he probably won’t be able to move home until September because the ground is still moving. He pointed to a neighbor’s home more than 100 feet up the hill. “You know, the big threat at this point is whether or not his house will fall down,” said Miller. Hopefully, that house doesn’t fall and take Miller’s with it. Landslides aren’t covered in his homeowner’s insurance policy. 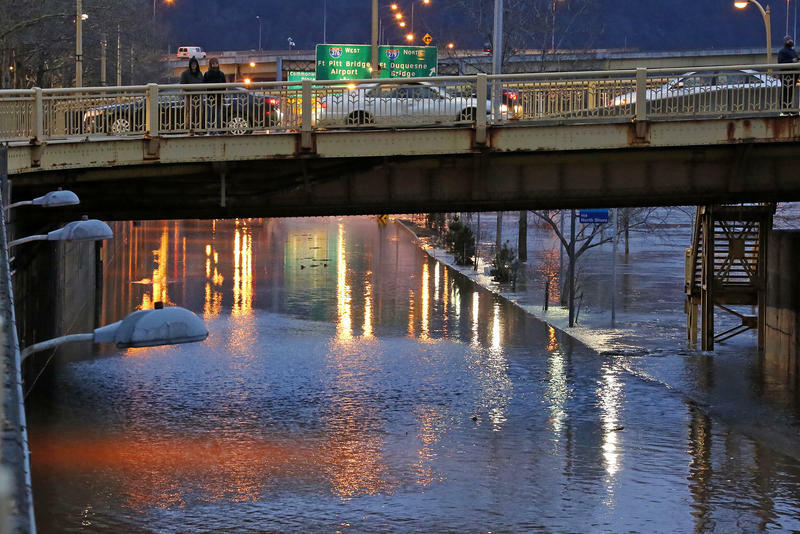 A flood warning is in place in Pittsburgh through Sunday due to predicted heavy rainfall, and residents can expect the flooding to be similar to what happened last weekend.